Special product areas / Medicinal cannabis / Citizens / What is medicinal cannabis? From 1 January 2018, doctors can prescribe a new type of cannabis product. A pilot programme will run for a four-year period, and during this time doctors will be allowed to prescribe products that are neither authorised medicines nor magistral preparations of medicines. The products comprised by the pilot programme are called medicinal cannabis, and they may be in the form of dried cannabis flowers, cannabis oils, capsules, tablets, etc. The products in the pilot programme must meet established requirements for cultivation of the plant and the manufacturing of the cannabis product. It is also required that the cannabis product is standardised, meaning that the manufacturer must be able to document the content of the product, so that the strength and quantity are the same for all packages. The products of the pilot programme are not tested in regard to effects and side effects in controlled trials in the same way as authorised medicines. 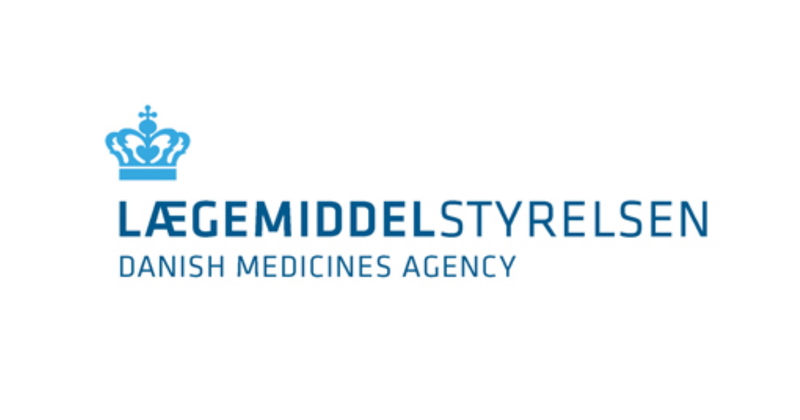 The Danish Medicines Agency has issued guidelines for doctors to help them with prescription of the medicines. Since there is only limited knowledge about the individual products in the pilot programme, the guidelines consider the general knowledge available on the effects of THC and CBD. The pilot programme will be evaluated throughout its duration to determine if it should be extended or perhaps made permanent. Regrettably, some people are selling illegal cannabis-containing medicines, often called cannabis oils, CBD oils, etc. Most of these oils are sold online, but sometimes also from physical shops. Sellers often promote them as legal products or food supplements although this is rarely the case. Fact is, the oils cannot be compared to the legal forms of cannabis-containing medicines, which are standardised and controlled products. There is great uncertainty about how the illegal cannabis medicines have been made, and what the products actually contain. The products could contain something quite different from what the label says, just as the content may vary from bottle to bottle. Neither the products nor the manufacturing process are controlled, which makes it impossible to predict with certainty the effects and side effects. Taking unknown substances is dangerous, especially if you are ill since neither you or a doctor has any way of predicting how the unknown substances will affect the disease or interact with any other medicines you are taking. You might end up getting sicker than you were. Please put your health first and do not buy illegal medicines. Especially children should under no circumstances be exposed to uncontrolled cannabis products. Talk to your doctor to find the treatment that is best for you. Have a question about medicinal cannabis? If you have a question about cannabis, you are welcome to contact our Information Centre on +45 44 88 95 95 or send an email to dkma@dkma.dk.